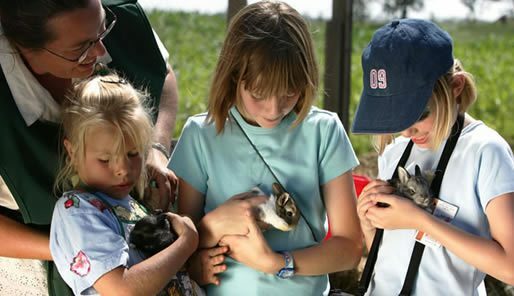 Farm fun activities and adventures near Edmonton for school field trips, summer day camps, and out-of-school care programs. With over 50+ farm fun activities your group will love our specialized program options for guided and self guided field trips. Chose a field trip program below to learn more.